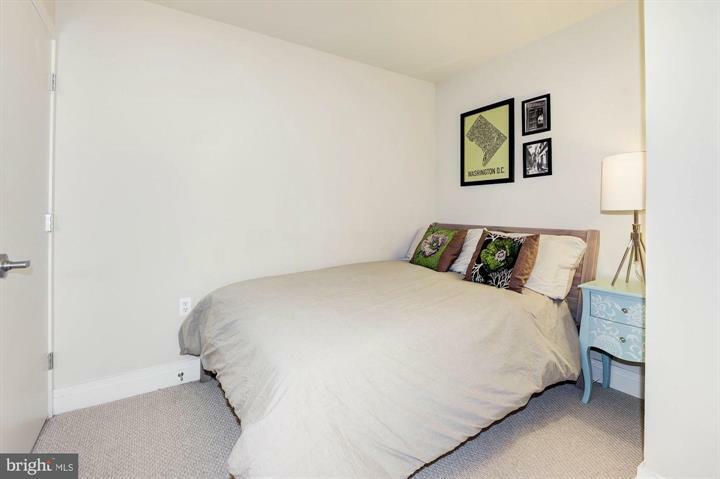 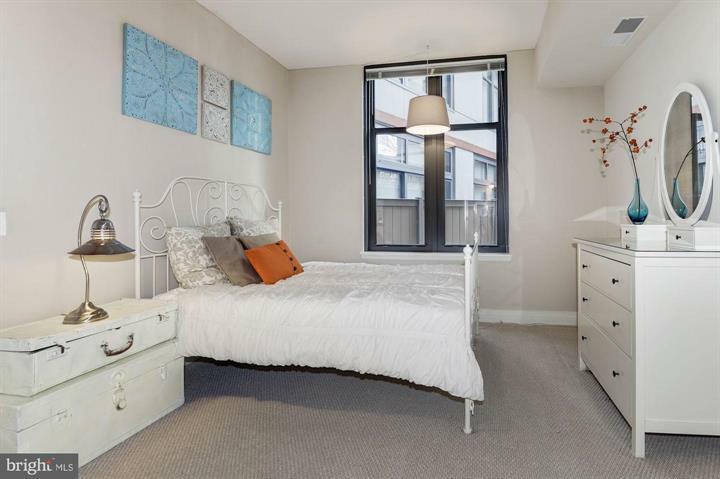 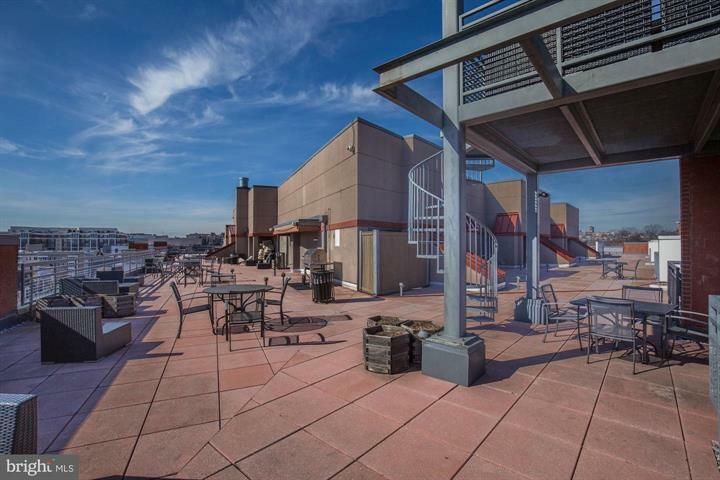 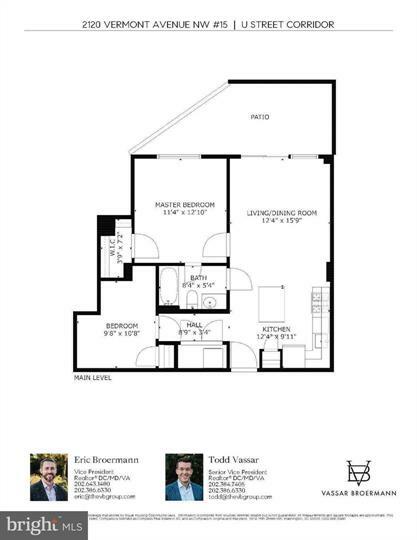 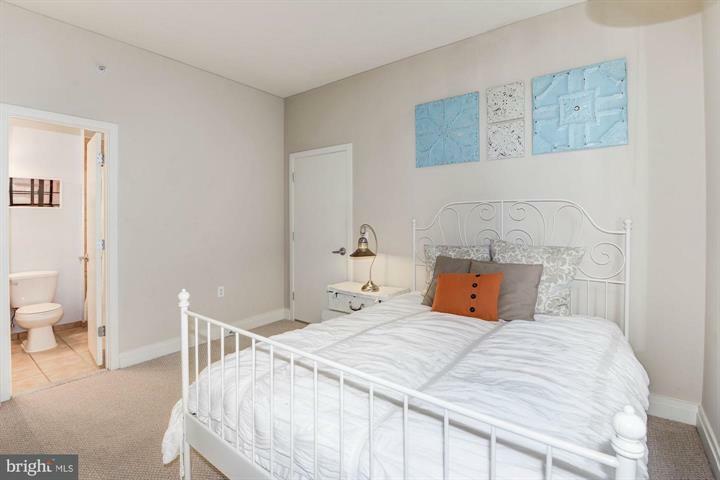 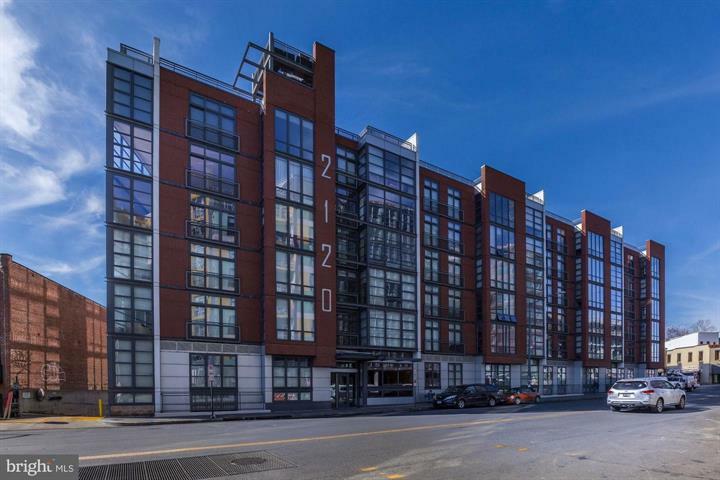 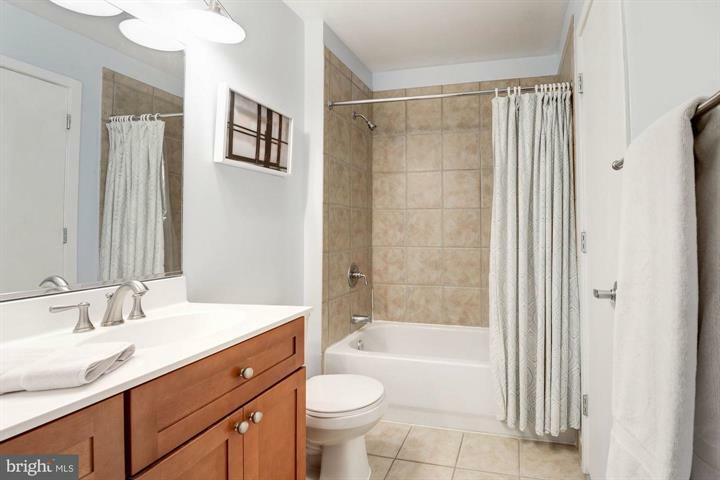 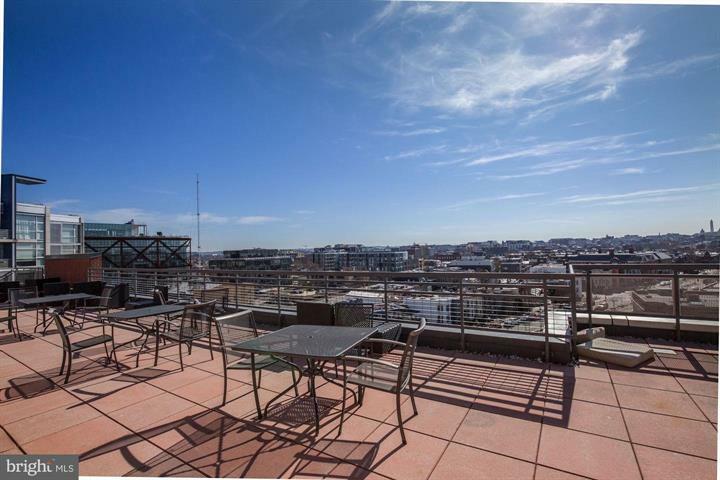 Welcome to your new home located in the desirable U Street Corridor! 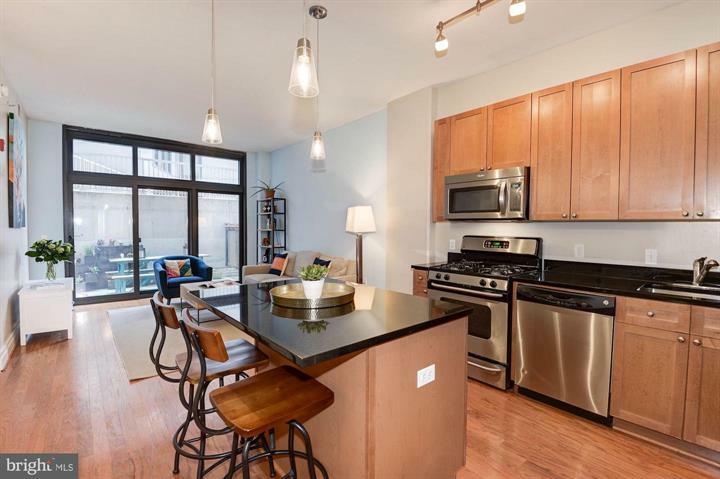 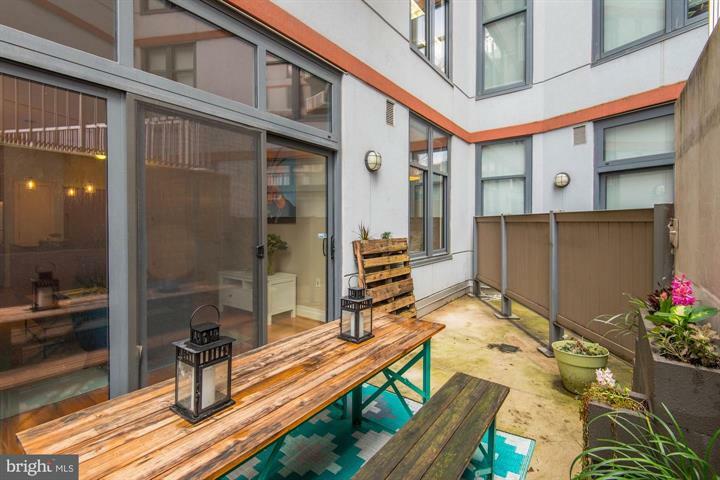 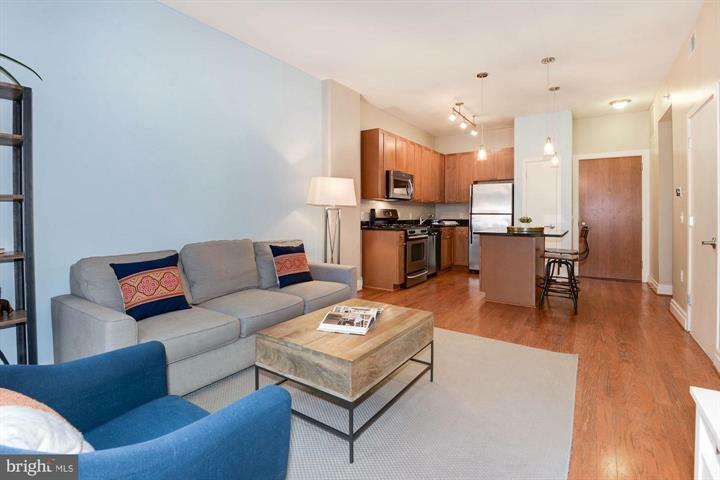 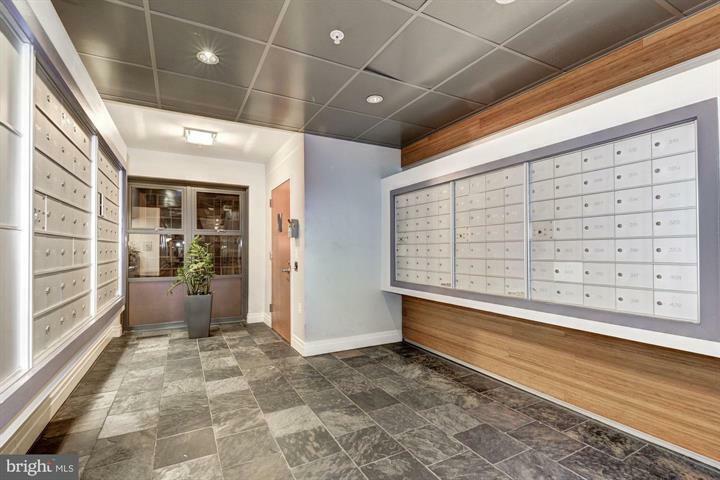 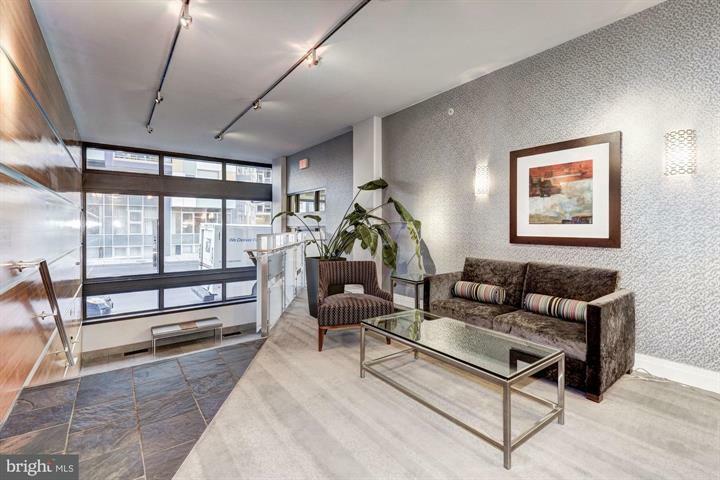 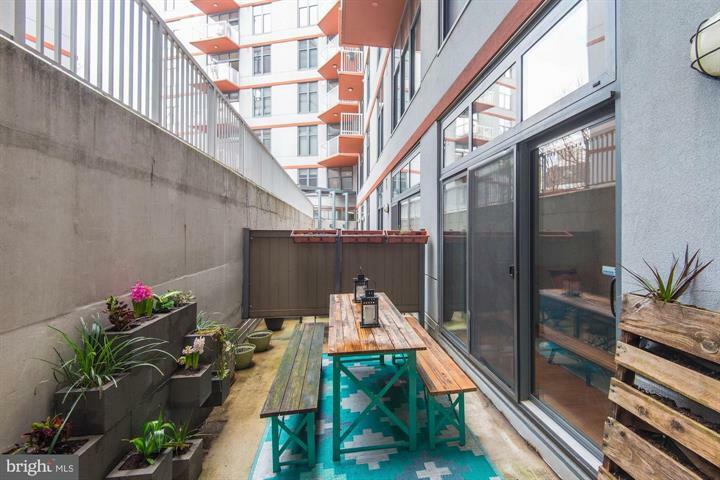 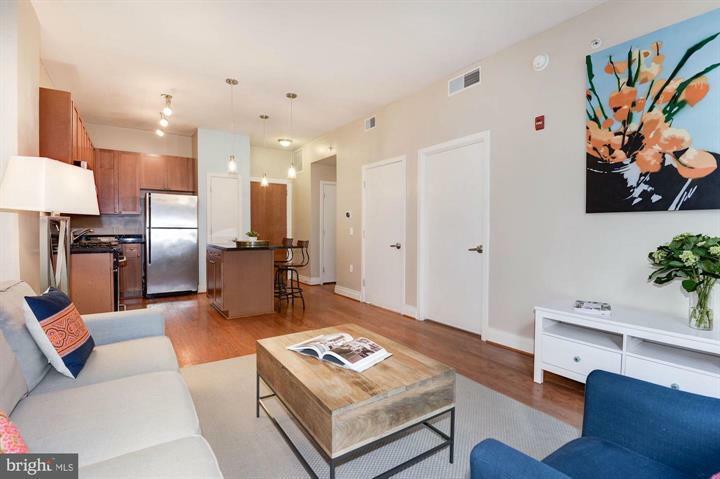 Located in the sleek Rhapsody Condominium, this 1 bedroom + den home is an urban oasis conveniently located by some of Washington DC’s best amenities. 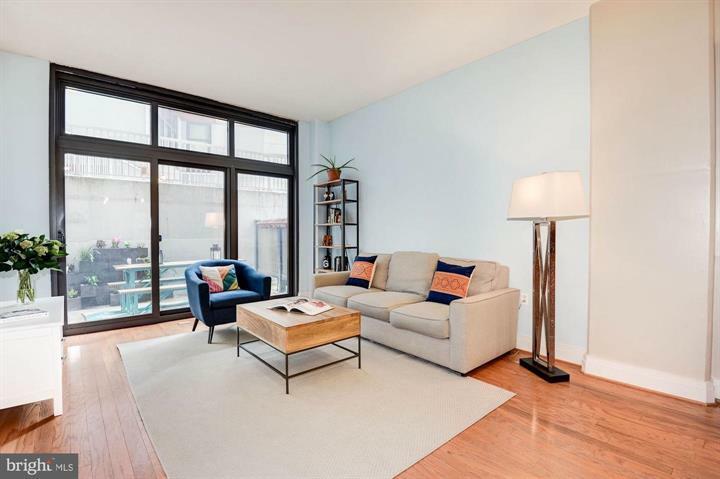 A true open floor plan, this stunning home features tall ceilings, hardwood floors, and a wall of windows that looks out on to your large private patio – a great additional entertaining feature to this home. 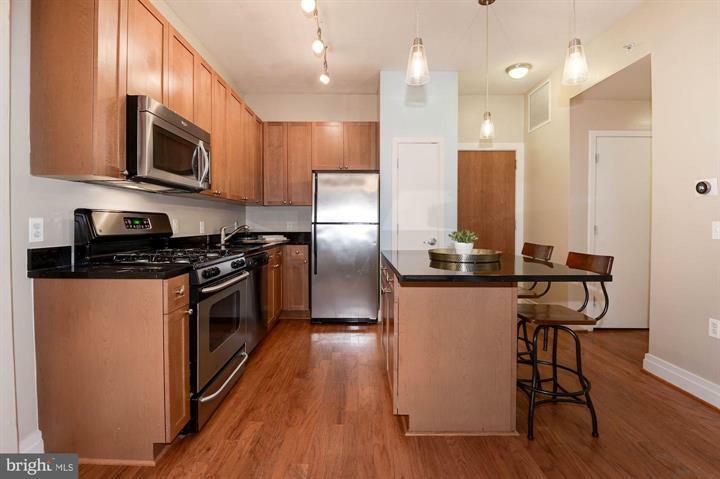 The kitchen features granite countertops, stainless steel appliances and a large island with room for seating. 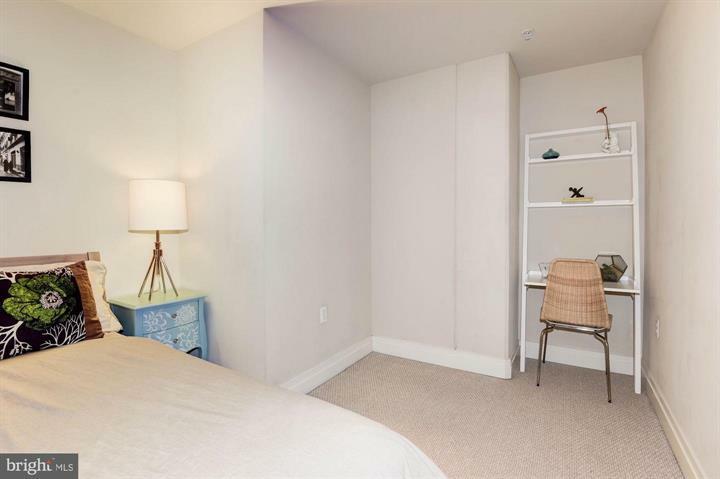 Your master bedroom features a walk-in closet and the large den space could be used as a second bedroom. 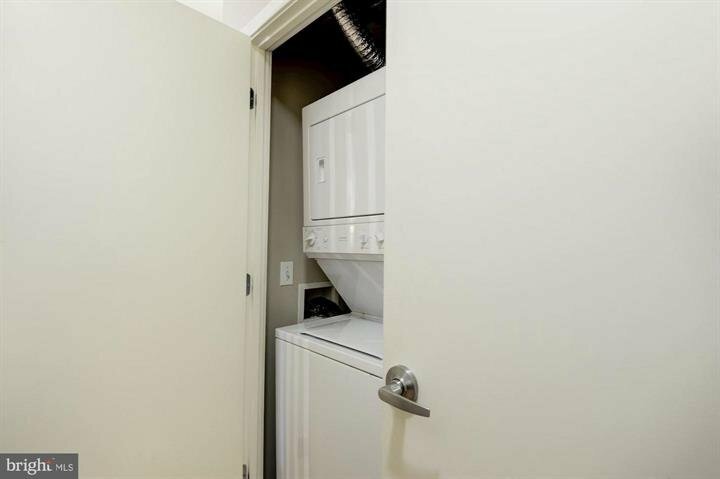 This home comes with one garage parking space included. 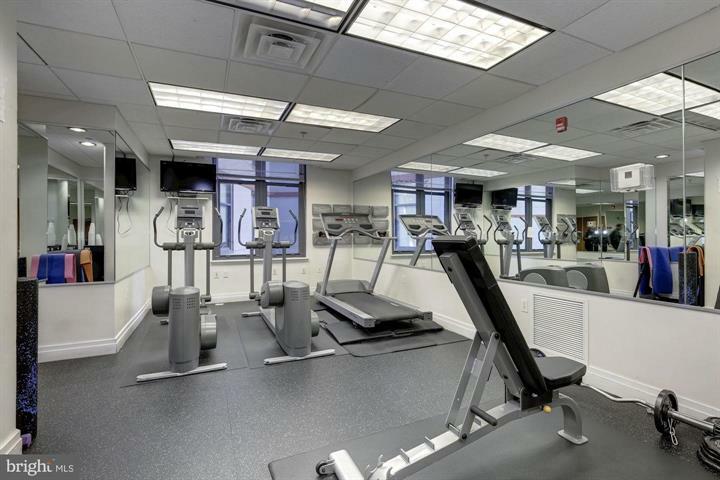 The Rhapsody features on-site management, a fitness center and huge roof deck, equipped with grills, overlooks the city. 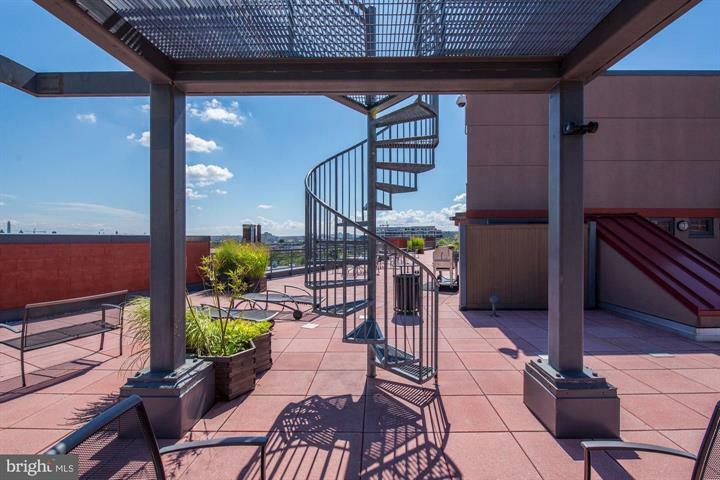 Don’t miss the fireworks from it on July 4th! 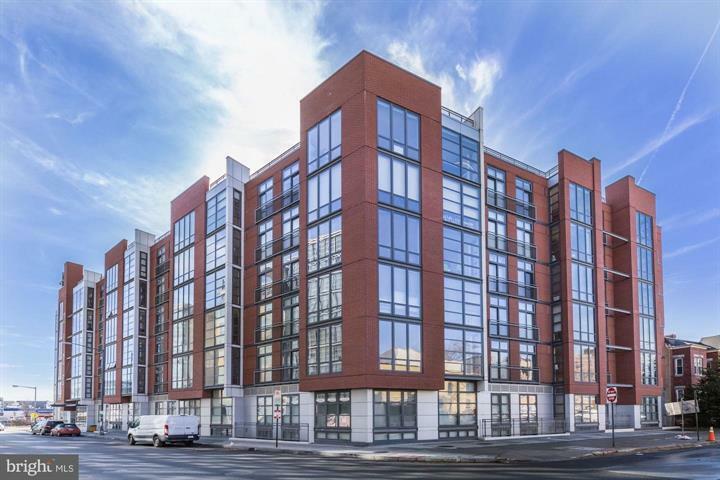 Conveniently located just 1 block from the U Street metro and across the street from Whole Foods (now under construction). 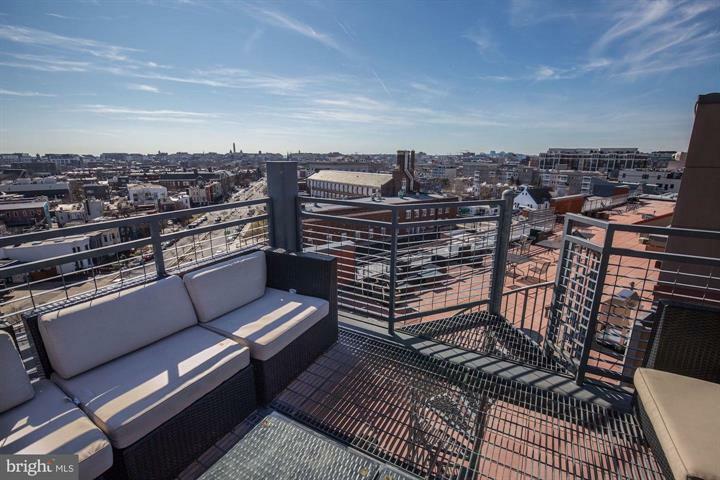 You can also catch a show at the 9:30 club, a movie at Atlantic Plumbing, or dine at some of DC’s best restaurants.